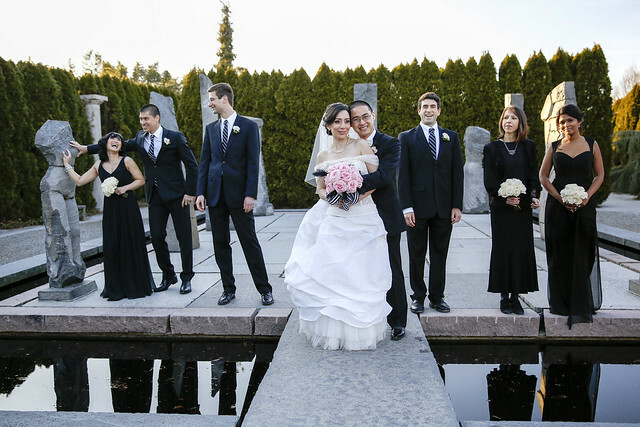 Grounds For Sculpture offers a variety of meeting and event spaces in the Seward Johnson Center for the Arts, a versatile contemporary facility suitable for weddings, retreats, meetings, corporate and private events. The simplicity of the design is accentuated by a picturesque view of the sculpture park and the large-scale sculptures indoors that lend a sophisticated museum ambience. - Maximum 225 sit down with dance floor area. A light and airy meeting space with adjacent outdoor terrace seating, overlooking stunning sculpture and park views and every amenity you need. -Maximum 90 sit down with dance floor area. The perfect meeting place with state-of-the-art A/V capabilities and seating capacity for 35. The perfect meeting place with state-of-the-art A/V capabilities and seating capacity for 70.